Would you like to view pictures of a few antique porcelain items in the antique porcelain gallery? No imperial ceramics or other expensive porcelain here! 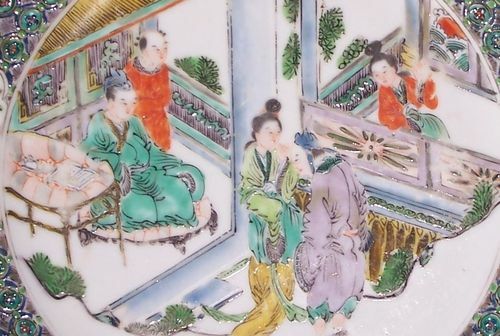 Just a few nice examples of export porcelain and other minyao (private kiln) ceramics of the Qing dynasty and early republic period. Bowl-making in pictures See how bowls are made - in pictures.